If you’re planning a trip to Glacier National Park this summer with your family, you’ll be glad to know that the Apgar Nature Center (formerly called Discovery Cabin) is open for the summer, providing children with many awesome opportunities to learn and have fun. Located in Apgar Village on the west side of Glacier National Park, Apgar Nature Center offers hands-on activities and educational experiences for children of all ages. At Apgar Nature Center, park rangers and volunteers assist in providing unique activities for children and families. The center is open every day from 8am until 4pm until August 30th, giving you plenty of flexibility. At the Apgar Nature Center, children can learn about Glacier National Park’s illustrious history, explore the park’s animal and plant life, and they can become educated on conservancy and environmental awareness. If you’re bringing your family to the park this summer, the Nature Center provides a perfect way for your children to fully experience all of the wonder of Glacier National Park, setting them up for a lifetime of environmental awareness and appreciation. The opening of the revamped Apgar Nature Center is not the only new attraction in Glacier National Park this summer, though. For the 100-year anniversary of the historic Many Glacier Hotel, visitors can participate in a free walking tour of the hotel and hear about its impressive history. 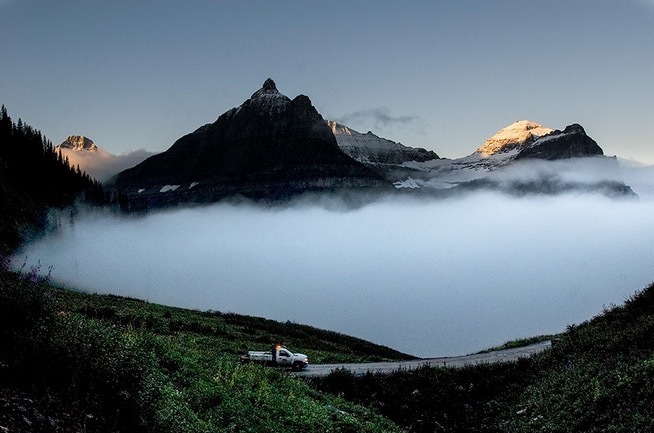 This tour is offered daily at 4pm, all summer long, and is a unique way to delve into Glacier National Park history. 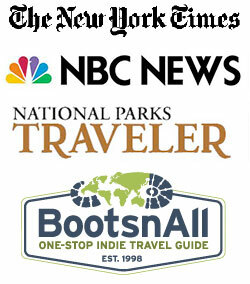 You can also participate in a wide range of Ranger-led hikes this summer. Options include a 10-mile Heart of Glacier Hike to Iceberg Lake in the Many Glacier Valley, a 6.2-mile hike to Rockwell Falls near Two Medicine, and a 2-mile hike along Upper McDonald Creek near the head of Lake McDonald. These hikes give you the option to experience the park in different ways and in relation to your skill level. Finally, this summer the park is offering photo walks and “InstaMeets,” which are designed to explore Glacier National Park through photos and sharing on social media. The park is embracing the age of technology as another way to connect to the natural majesty of the surroundings. This summer offers a wide range of activities for families, and there is truly something for everyone. 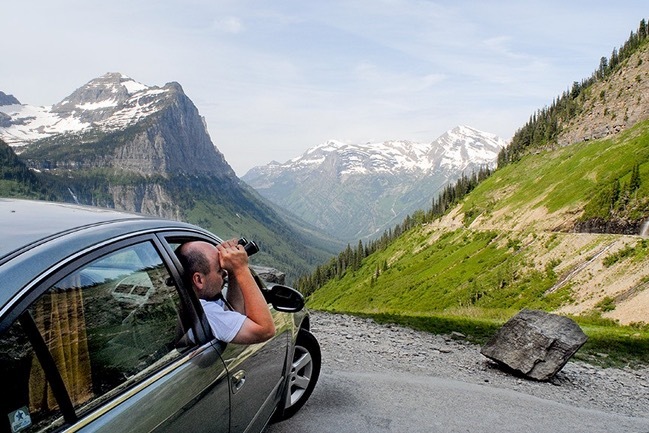 Make sure you get your crew out to Glacier National Park this summer and enjoy all of the new, fun offerings!